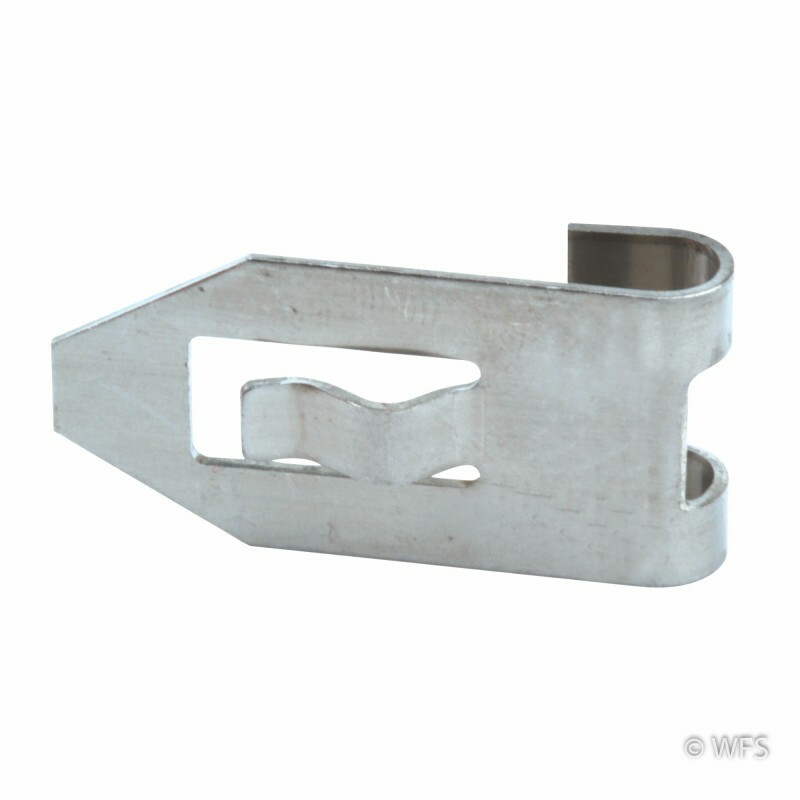 Use this stainless steel clip to electrically connect all of the horizontals in a roll of electric netting. Use this stainless clip to electrically connect all of the horizontals in a roll of electric netting. Serves as a replacement clip for existing netting or as the connection point if you are creating a new piece of net.